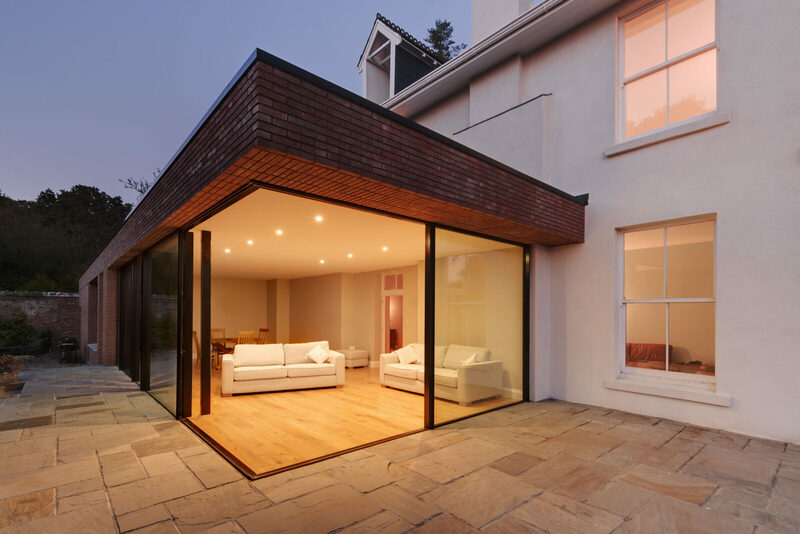 Our clients needed an architect in Chudleigh to provide them with a Full Architectural Service for their Extension and interior re-design. 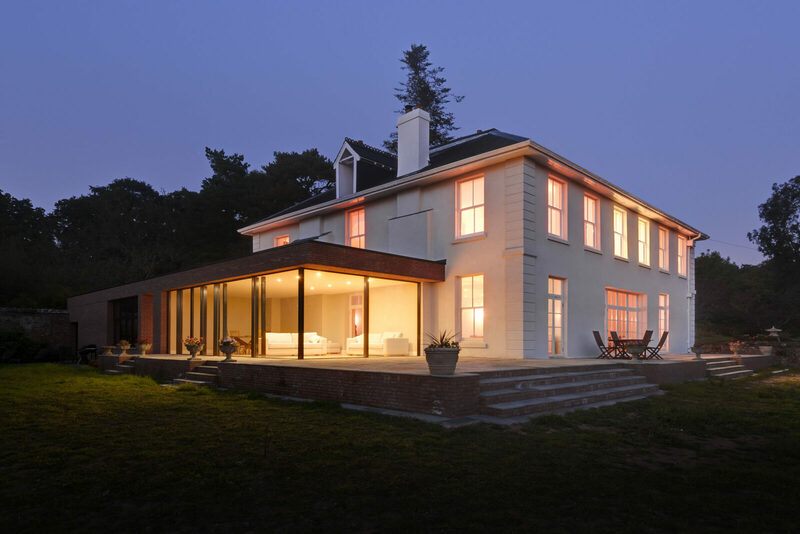 Westwoods is a substantial Gentleman’s residence, located in Chudleigh, on the edge of the Dartmoor National Park. 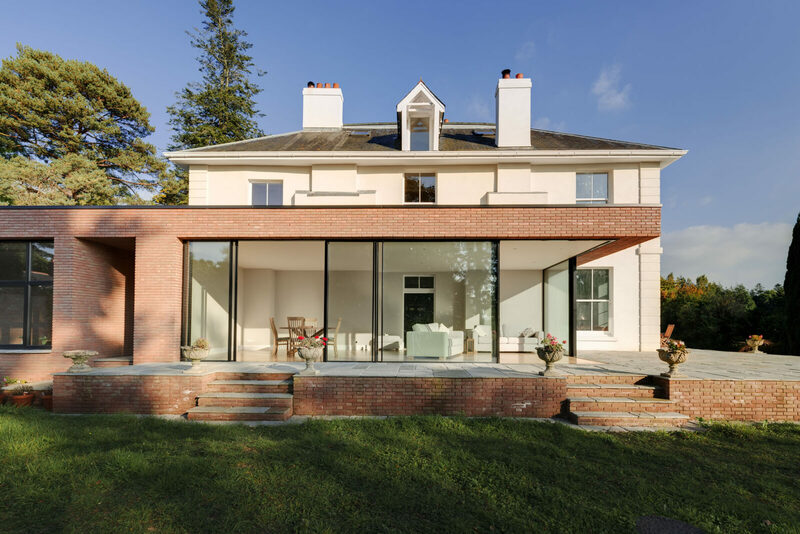 Our clients recently bought the house and require significant internal re-modelling, along with a new Orangery extension. 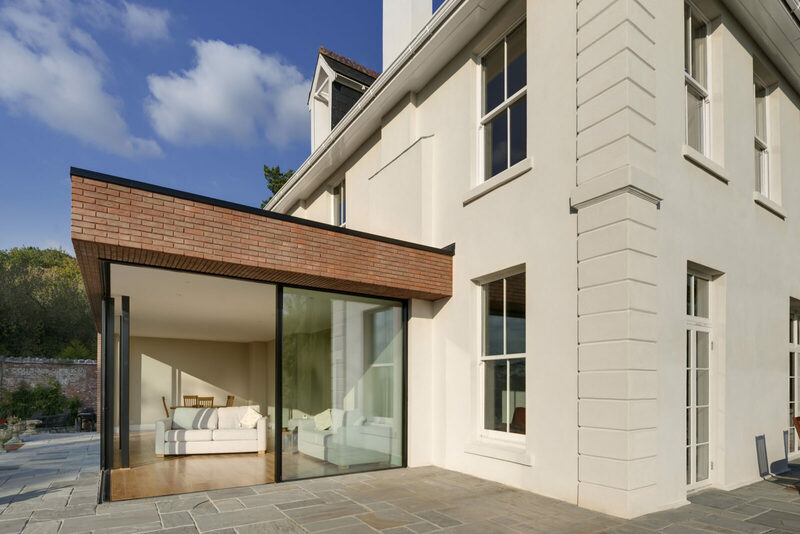 After undertaking an historic analysis of the building, we recommended the removal an unsympathetic extension to the front elevation, reinstating the original proportions of the façade, with the addition of a lightweight and ornate steel veranda with glazed roof. 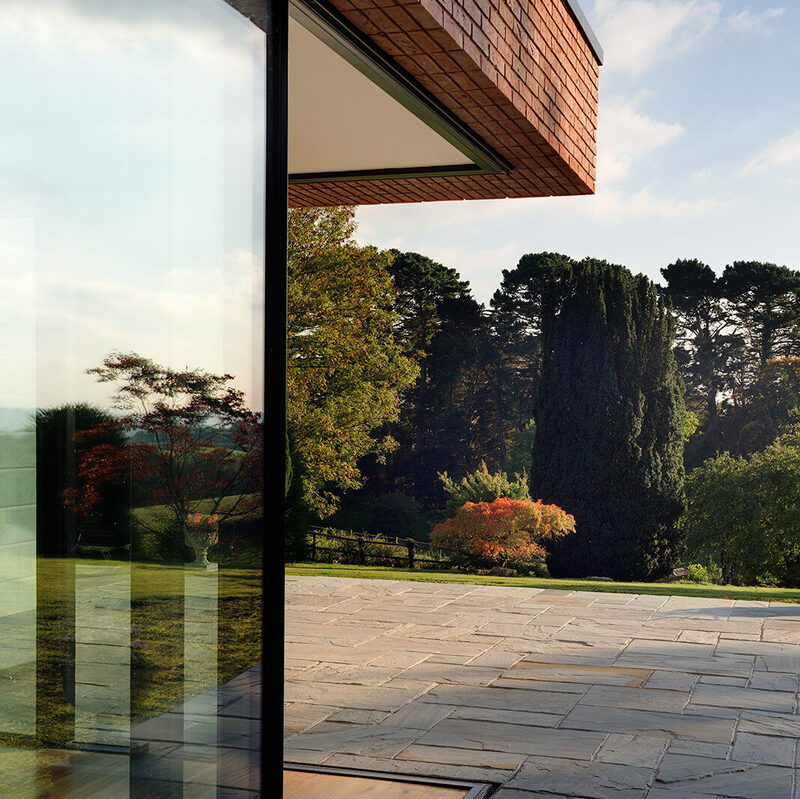 The new Orangery is designed as an extension of the original brick garden wall, wrapping around the side of the Southern elevation. 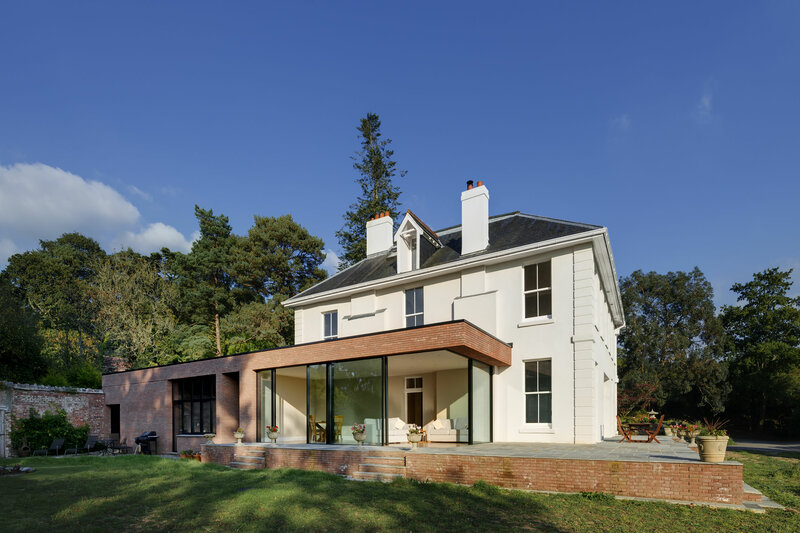 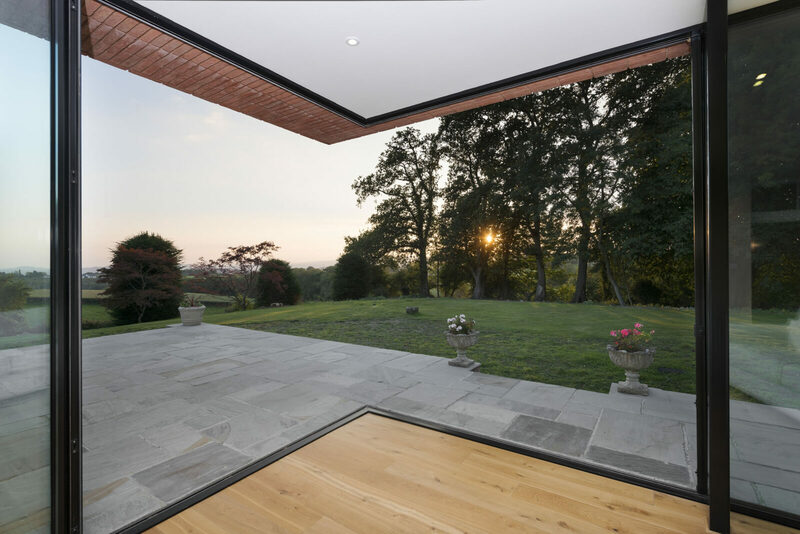 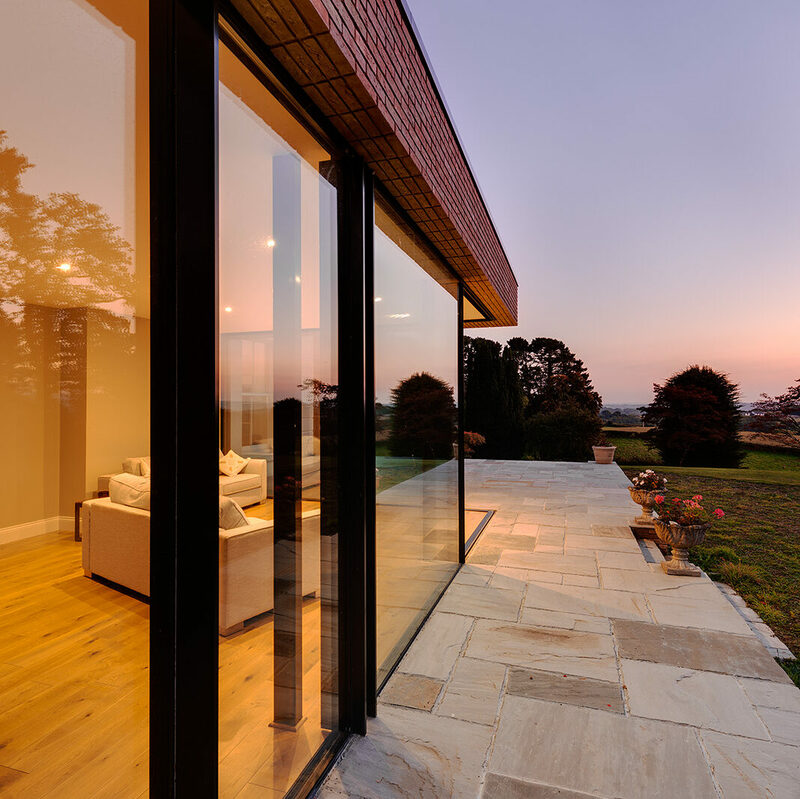 Its simplistic form, with large glazed openings and flat roof provide a calm and restrained addition, allowing the architecture of the main house to dominate. 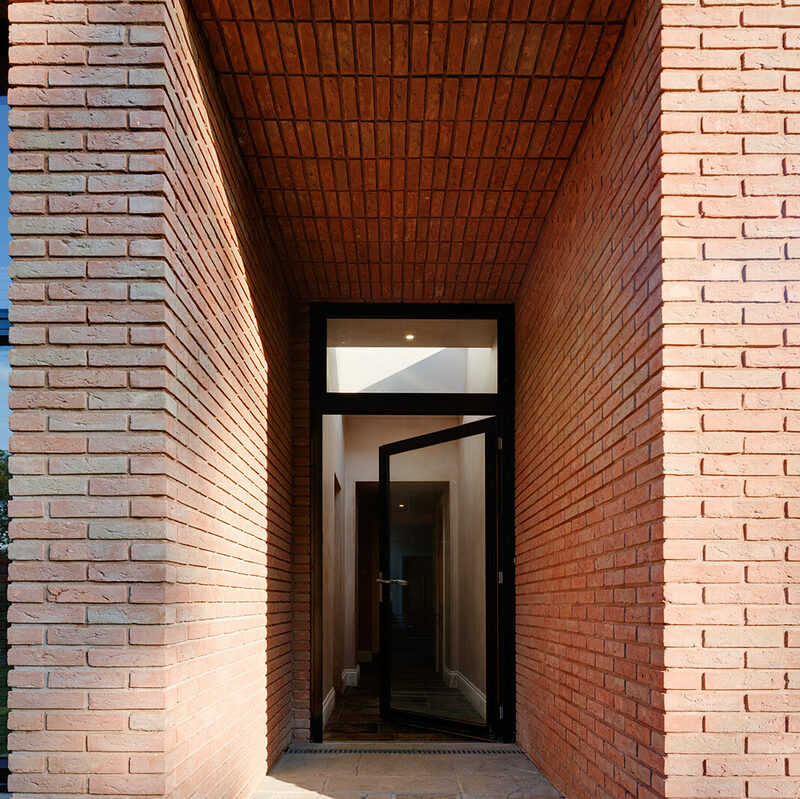 A thin, Dutch brick has been chosen as the predominant facing material, wrapping underneath the generous overhangs to form the soffit. 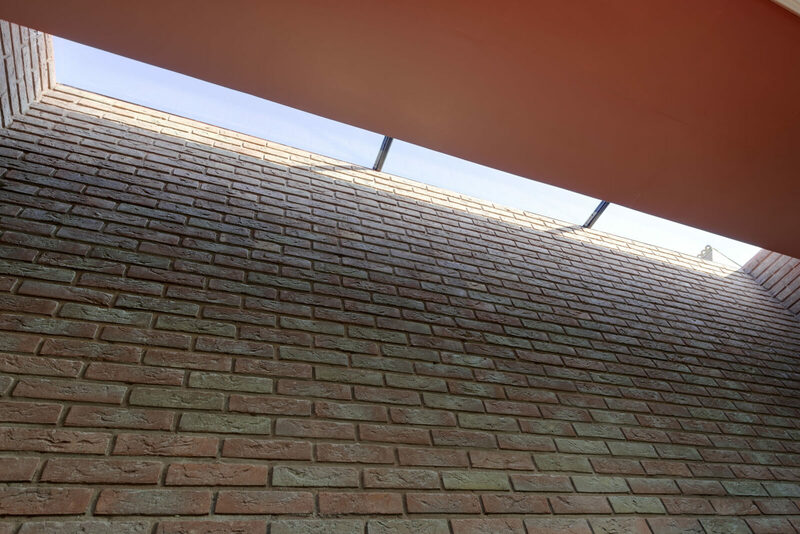 The structure will be steel frame which, teamed with a high performance glazing system, will allow clear openings with no supporting structure at the predominant corner. 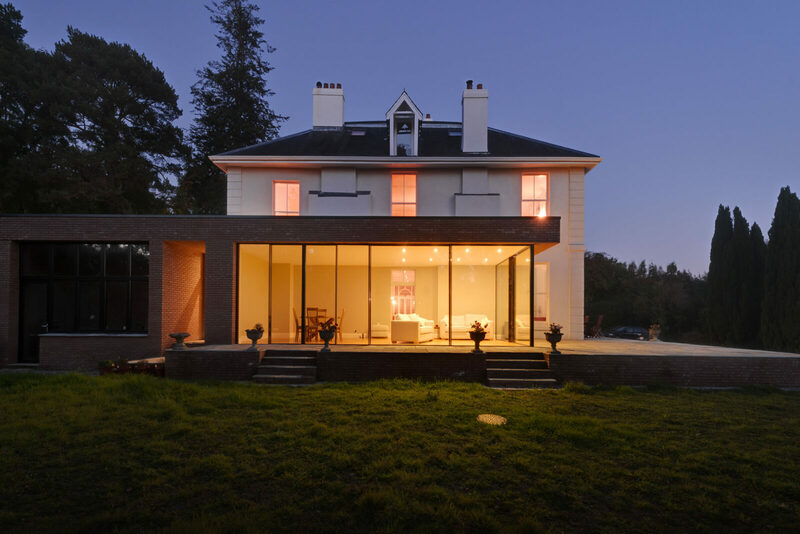 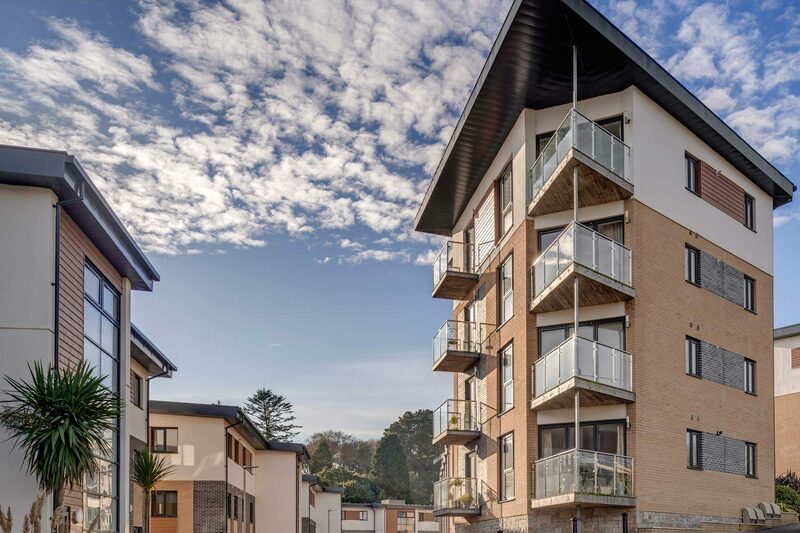 Planning permission was granted in December 2013 and work was completed in July 2016.